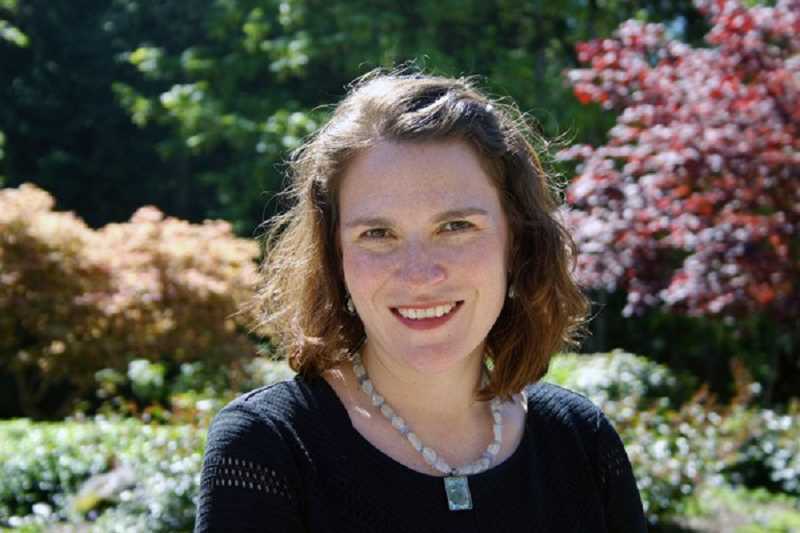 Rabbi Eve Posen will help the Lake Oswego Public Library commemorate National Jewish Book Month this week with a special presentation on her new book, "Pirkei Imahot: The Wisdom of Mothers, The Voices of Women." The event, which is scheduled from 7-8:30 p.m. Thursday, Nov. 9, will feature Posen and her co-author, Lois Sussman Shenker. The pair studied the ancient text of "Pirkei Avot" together and subsequently decided to respond through a book of their own. Although written with women in mind, Posen says the interactive book filled with questions for self-reflection is for anyone looking to fine-tune their own ethical roadmap and gain wisdom on daily living. "I did some homework and I found out that Lois really likes a good project, so I suggested that we study 'Pirkei Avot,' which is generally translated from Hebrew as 'Ethics of the Fathers,'" Posen told the Pamplin Media Group earlier this year. "It was written by men, for men. So when Lois came in, I said, 'How about we study 'Pirkei Avot,' but let's write a book on a woman's take on it and call it 'Pirkei Imahot,' or 'Wisdom of Mothers.'" Through Posen and Shenker's own unique experiences as women, mothers, leaders and teachers in their community — and those of the many women who contributed their own words of wisdom to the book — readers will gain wisdom on how to live morally within their community and how to strengthen their leadership roles to make a difference. "'Pirkei Avot' still feels real and relevant to our daily lives, perhaps more so than other texts," Posen said. "It reads as an ethical will of sorts, from the great rabbis. Lois and I believed it time to look at what those values have evolved into for today's world, from an entirely female perspective." "Prikei Imahot" addresses such wide-reaching issues as authority, friendship, study, diaspora, silence and more. The book's second half is a collection of meditations from women of all ages and experiences, addressing Jewish-specific issues like tzedakah (commonly translated as "charity, justice, or righteousness") and tikkun olam ("repairing the world"), as well as universal ones like justice, mothering and the importance of ethical behavior. Posen serves as the assistant rabbi at Congregation Neveh Shalom in Southwest Portland, where she teaches, preaches, inspires and engages all generations of the synagogue community. Thursday's presentation is free and open to the public. The library is located at 706 Fourth St. in Lake Oswego. WHAT: A presentation on her new book, "Pirkei Imahot: the Wisdom of Mothers, the Voices of Women"
WHERE: Lake Oswego Public Library, 706 Fourth St.